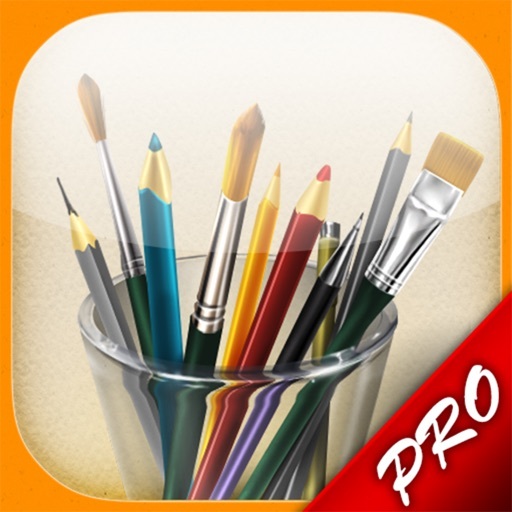 MyBrushes Pro is a revolutionary, infinite canvas drawing app that allows you unlimited freedom to sketch, create and share. 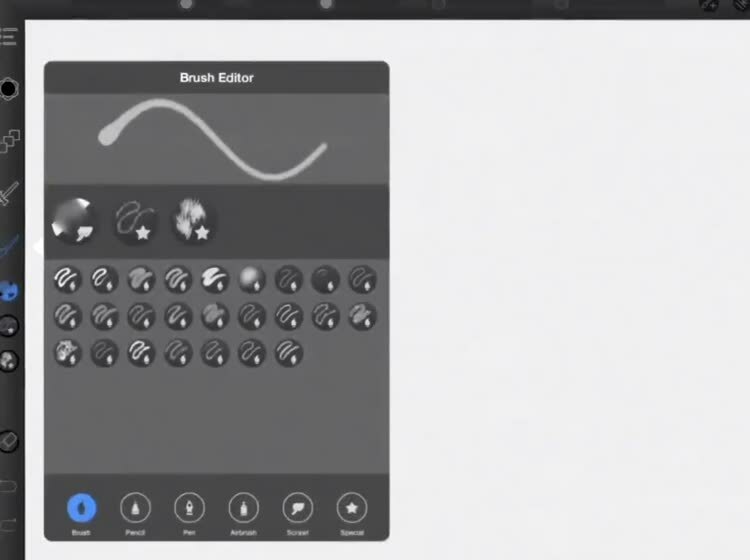 Packed with an ultimate fast iPad drawing engine, MyBrushes Pro unbelievable responsiveness delivers a natural drawing experience, like actually sketching with pen and paper. 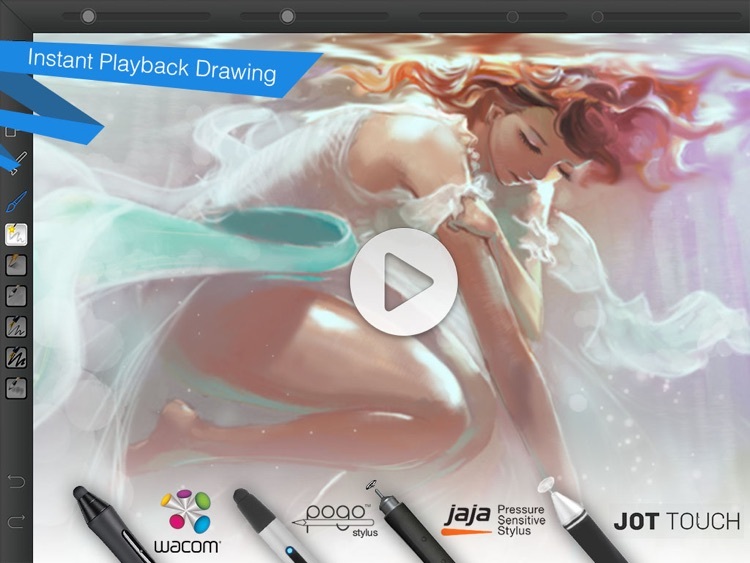 Create authentic feeling pencil roughs and silky smooth line work that scales beautifully. 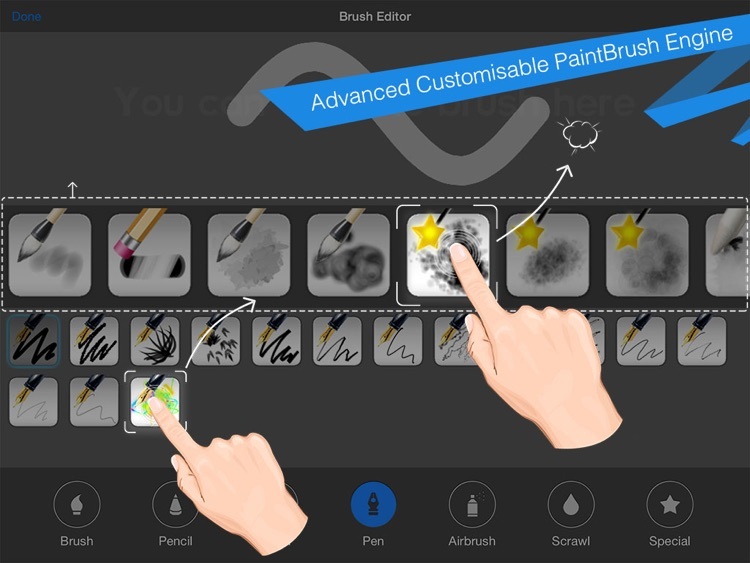 MyBrushes Pro is the smart choice for both professional illustrators and occasional doodlers. • Unlimited layers (yes, even every layer is UNLIMITED size!). 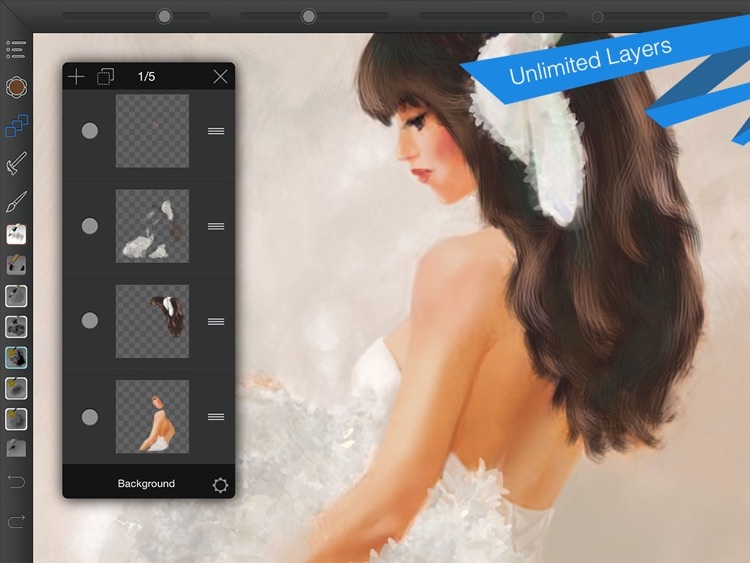 • Create, delete and re-order layers. • Duplicate and clear a layer. • Copy and paste layers. 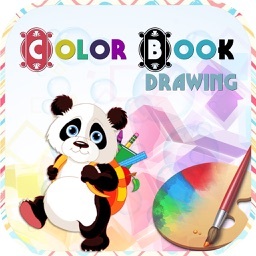 • Record and Playback your drawing videos. Previous painting and undo actions were saved. You can enjoy it or re-edit it during the playback. 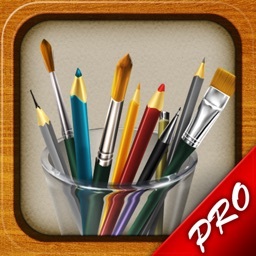 • Powerful iPad painting engine to support fast painting, smooth and responsive painting (precision & performance). • Full retina display for new iPad®. • Continuous auto-save—never loose work again. • Pressure-sensitive could be adjusted. • Rapidly adjust the brush size. • Preview the final effect of each brush style. • Undo / Redo function (Unlimited times !). 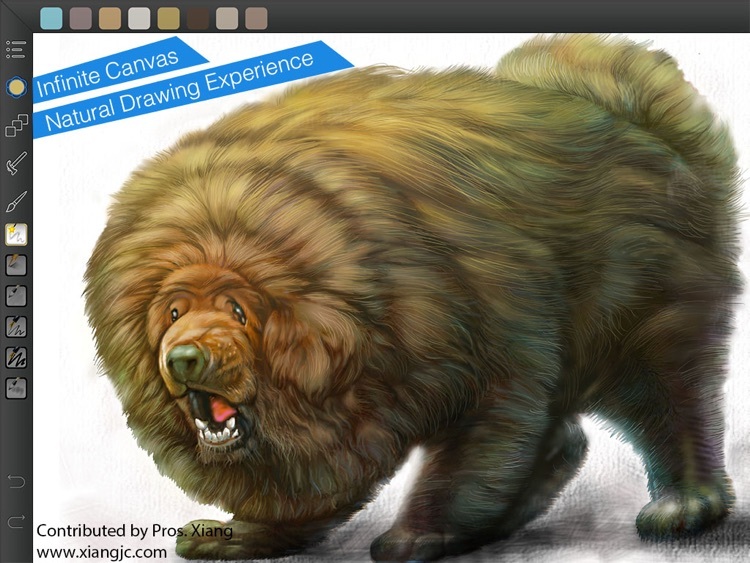 • Eraser tool to correct possible mistakes. • Two fingers zoom canvas. 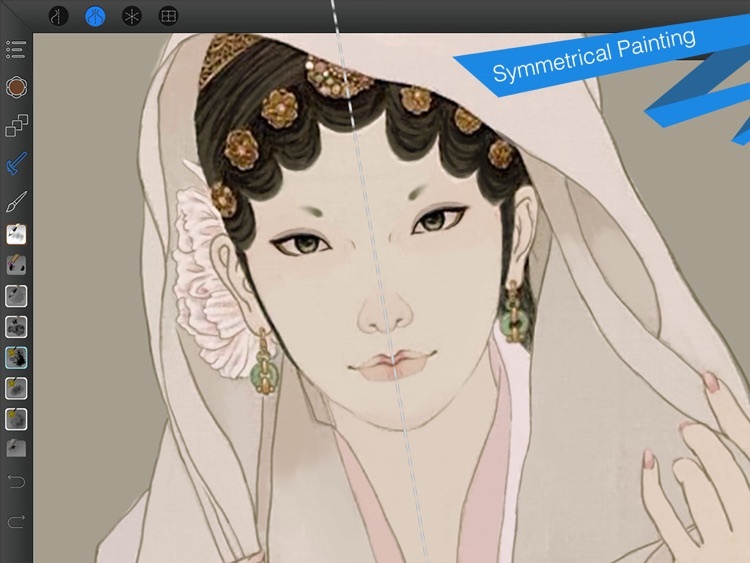 Fluidly zoom in while drawing to create fine details and zoom out to see a complete view and add larger elements. 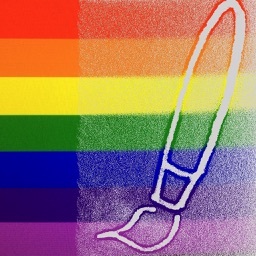 • Export to image file. 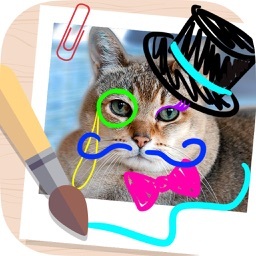 You can select to export artwork in a whole piece or divide huge artwork into several blocks without losing quality. • Share your artworks to facebook, twitter, email, and so on. • 50 kinds of background templates in template Library. 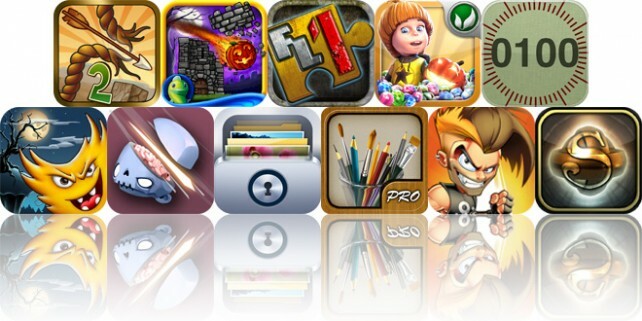 Today’s AppsGoneFree list includes an art creation app, a casual game, and a children’s game. Today's AGF list includes two physics-based games, and a point and click adventure game.